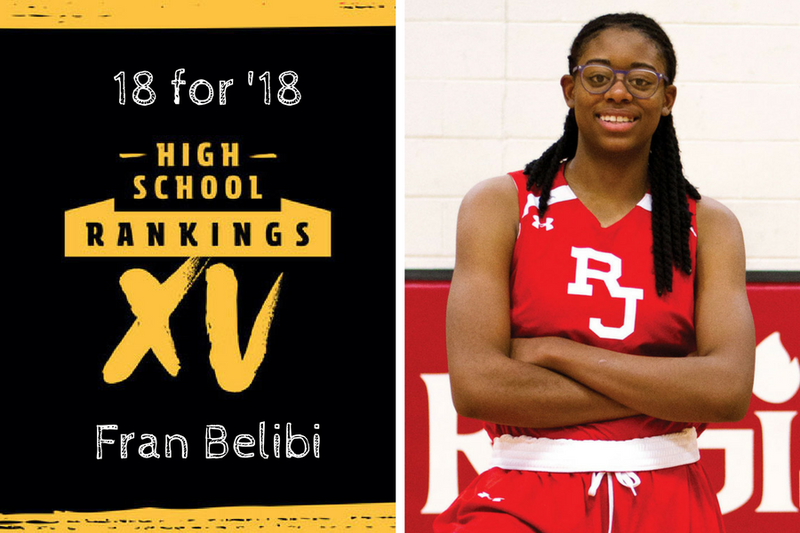 2017 Accomplishments: Belibi burst on to the scene when video of her throwing down a dunk went viral. She soon showed it could be a regular thing for her, becoming a must-see player as just a sophomore. What’s in store for 2018: Belibi wants to show she is far more than a YouTube sensation. 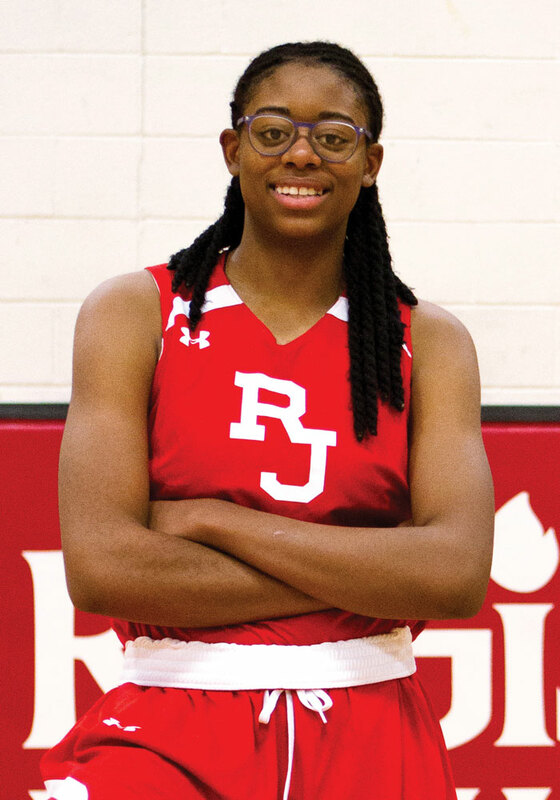 She is evolving into a quality basketball player and will get the chance to show it.